This app makes score tracking simple, replacing the scorepad in your family games or local competitions. No more need for pen and paper. 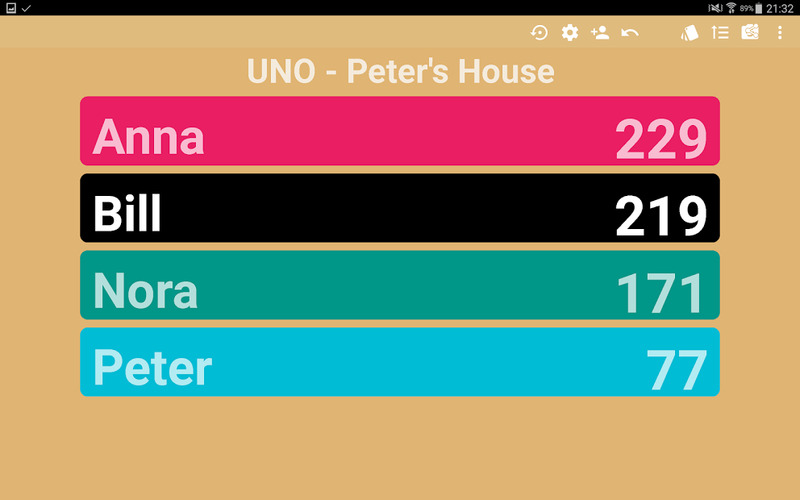 Track the score of up 8 players/teams, set their names and customise their colour, so it is easier to spot them on the screen. It’s suitable for many points-based card games, board games, tile games, or sports, like rummy, bridge, mau mau, or dominoes. 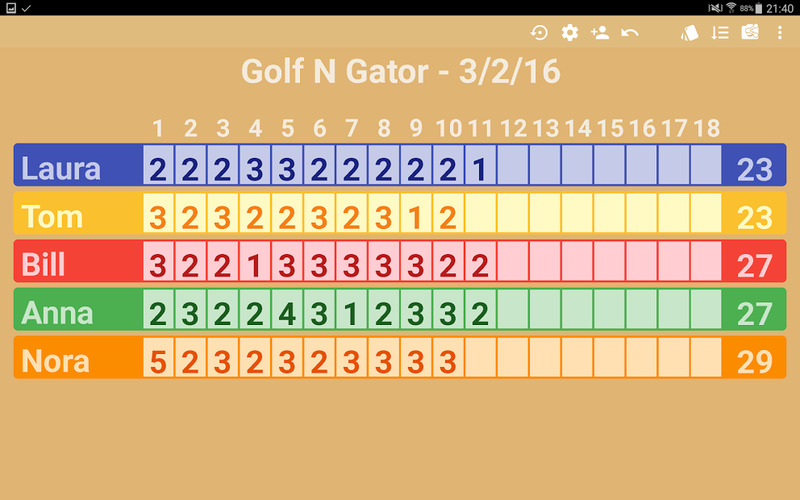 There are many options to set up the score tracker, even in a graph or Golf Style. Check it out!